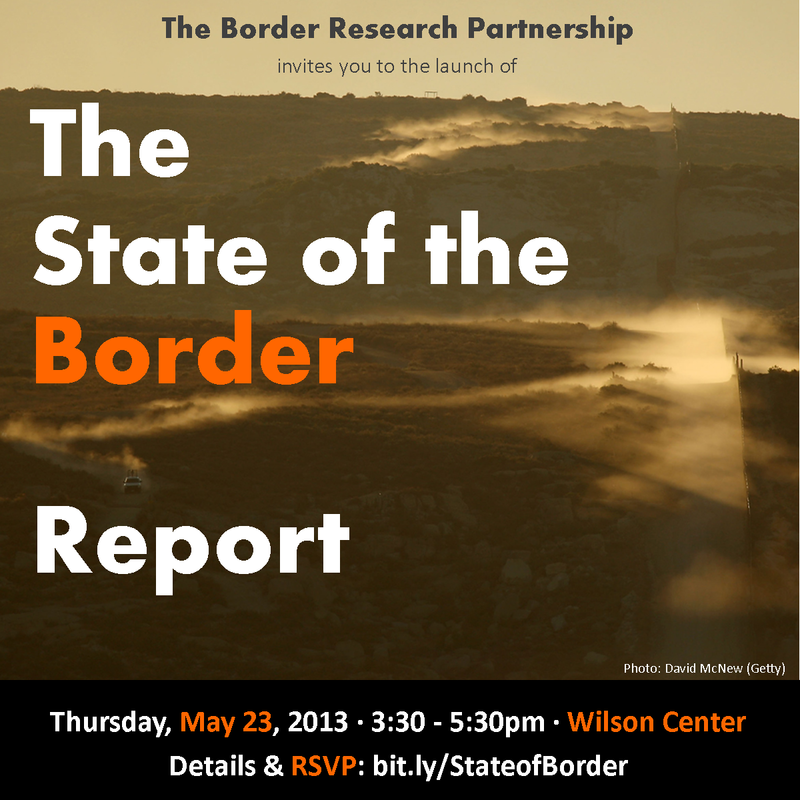 In conjunction with the North American Center for Transborder Studies and El Colegio de la Frontera Norte, The Woodrow Wilson Center’s Mexico Institute is pleased to invite you to the launch of The State of the Border Report. The report provides a comprehensive look at the state of affairs in the management of the U.S.-Mexico border and the border region, focusing on four core areas: trade and competitiveness, security, sustainability, and quality of life. 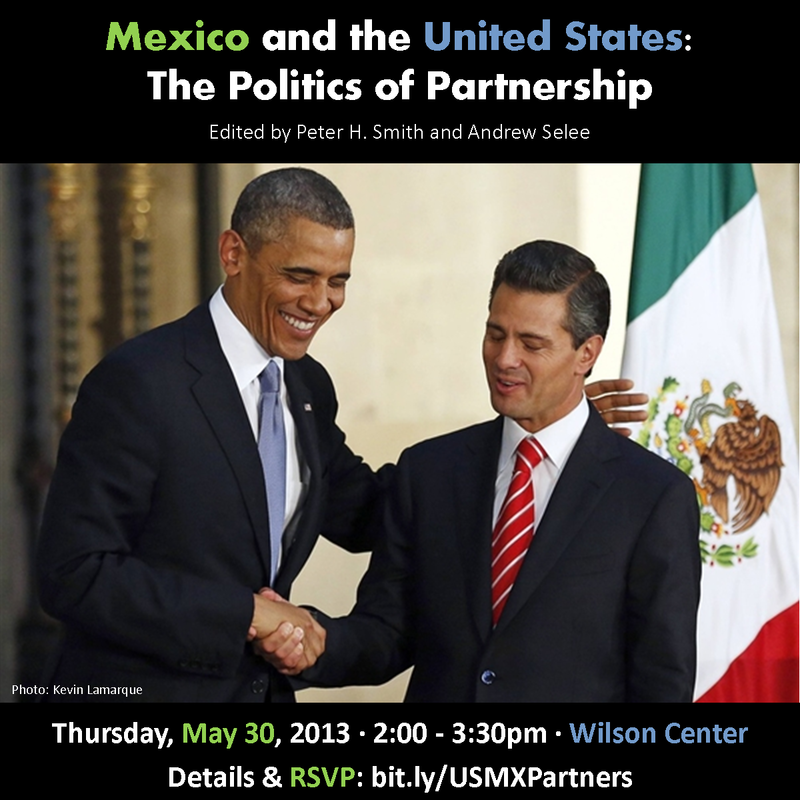 On the same day that President Obama begins his trip to Latin America, the authors of the Mexico Institute’s new policy report will present their recommendations for strengthening U.S.-Mexico relations. 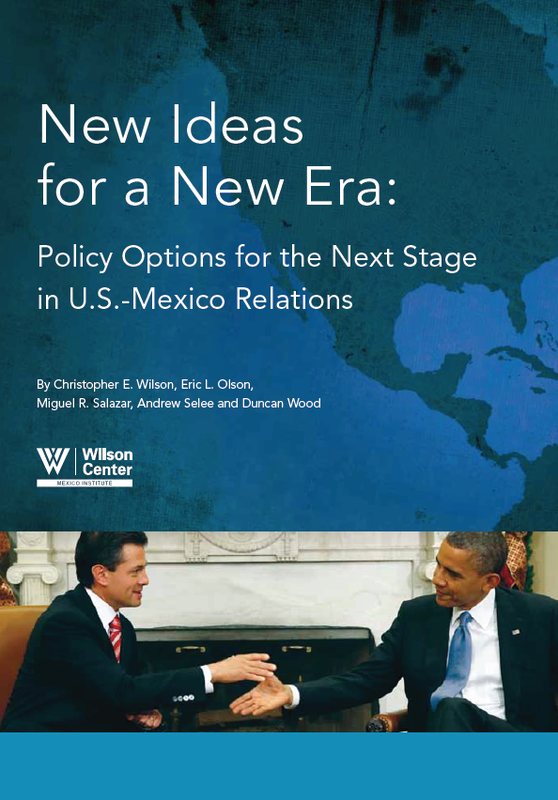 President Obama and President Peña Nieto will meet in the context of booming bilateral trade, a major U.S. effort to reform immigration law, a potential Mexican energy reform, and ongoing but evolving cooperation in addressing public security and organized crime. The discussion will touch on each of these topics, as well as other issues in the bilateral relationship. Those concerned about the 11.1 million undocumented immigrants who come to the United States from around the world may one day miss a time when the U.S. easily attracted workers from Mexico. 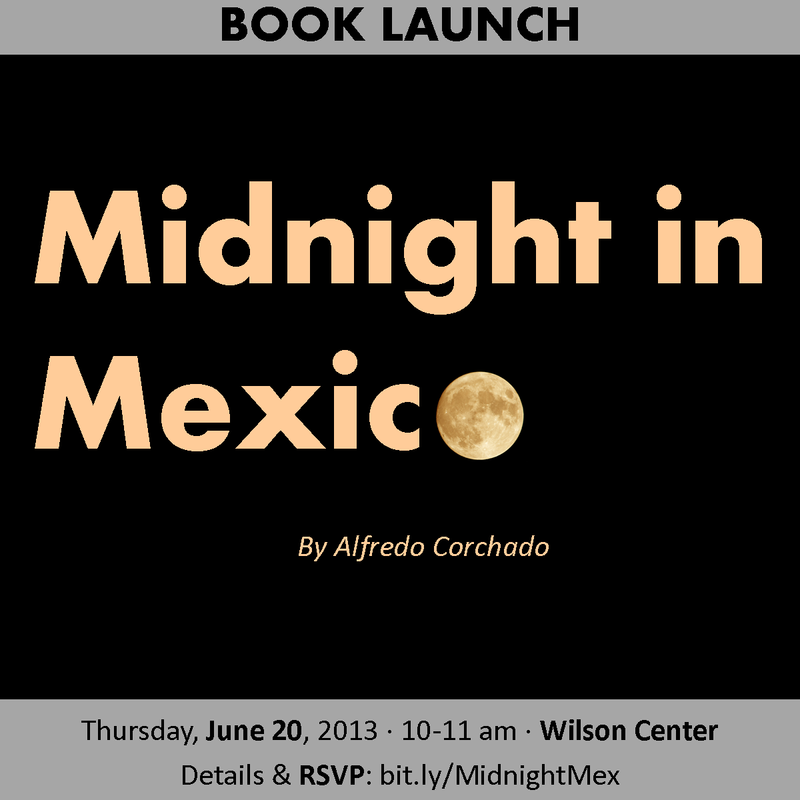 As the baby-boom generation sails into retirement and the Mexican birth rate decreases, the U.S. will have a shortage of both skilled and unskilled labor, and will have to turn to other foreign countries to meet demand, policy analyst Shannon O’Neil writes in her new book Two Nations Indivisible: Mexico the United States, and the Road Ahead. Music streaming service Spotify has launched in Mexico – its first push into the huge Latin American market. The Swedish start-up, which has more than 24 million active users, has also gone live in Asia – in Hong Kong, Malaysia and Singapore. 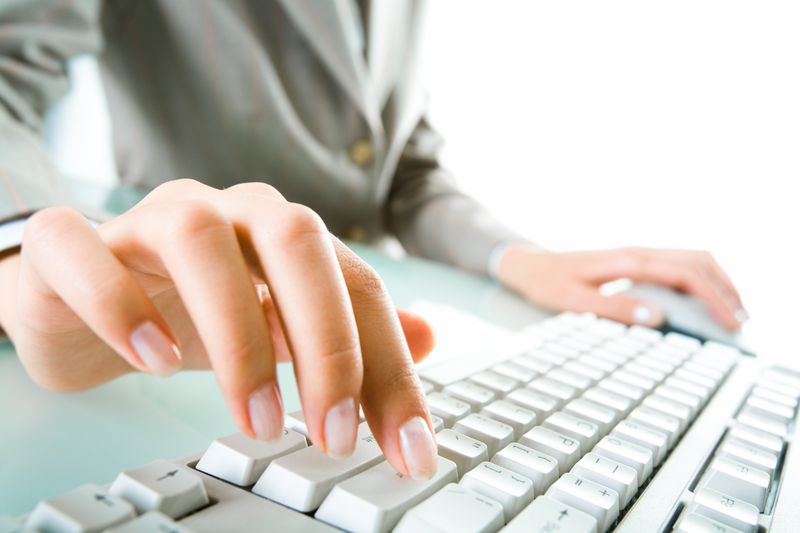 Launches in Estonia, Latvia, Lithuania and Iceland mean the service is now accessible in a total of 28 countries. Spotify is the leader in music streaming globally, but analysts expect Apple to make its move soon. It is believed, but not confirmed, that Apple has come to an agreement with several major labels, including Universal Music, to launch a streaming service which has been informally dubbed “iRadio”. A music industry source told the BBC he expected Apple’s product to be available by the third quarter of this year. However, Spotify’s head start in the market has seen it amass more than six million paid subscribers since its launch in 2008. 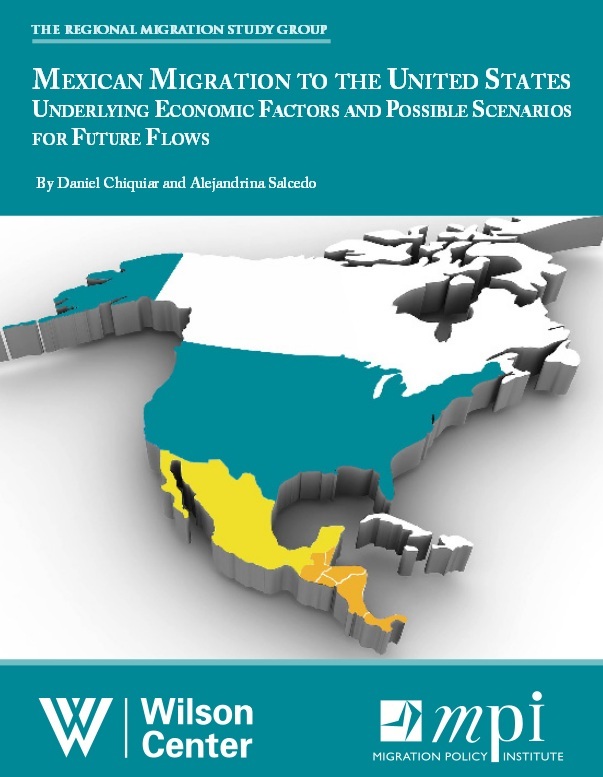 The latest publication by the Regional Migration Study Group – a collaboration between the Woodrow Wilson Center and the Migration Policy Institute – addresses the economic factors that have influenced Mexican migration to the United States, and attempts to construct scenarios on how these migratory flows might change in the near future.